COMPLETE KIT INCLUDING CRANKSHAFT KEY! 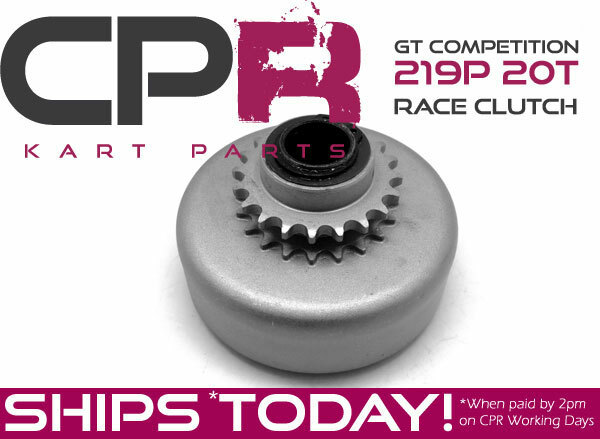 219 Pitch RACE CPR GT Clutch suit 4-stroke and Torini Clubmaxx. Includes clutch with drive sprocket teeth number as per title.